Join World Circular Economy Forum 2018 in Yokohama, Japan on 22-24 October 2018! Watch videos from WCEF2017! Here you can see interviews from key speakers and watch the recorded live streams from all the sessions. Thank you for joining WCEF2017! Thank you all for the most amazing three days full of energy and inspiration at the first ever World Circular Economy Forum 2017! At WCEF2017 participants shared experiences on the best solutions that allow businesses to gain a competitive advantage, create more value and generate new growth and jobs in societies around the world. We’re excited to have had the world’s top business leaders, policymakers, researchers and innovators at WCEF2017. We discussed how the circular economy presents new and unprecedented opportunities to create wealth and well-being, as well as how it is the essential engine behind achieving the ambitious UN Agenda 2030 and Sustainable Development Goals. WCEF2017 host country Finland shared it’s own inspirational story as a global leader as we turn the vision of our circular economy road map into reality and deliver concrete benefits across all sectors of business and society. Future is made today. Let’s make it a good one! Here you can find reflections and results of the forum. To see the speaker presentations, go to a specific session in the programme. You can also read the IISD report on WCEF2017. The World Circular Economy Forum 2017 consists of 17 plenary and parallel sessions showcasing circular economy solutions for business, cities and finance. Three days of discussions, networking, workshops, side events and business excursions. See the currently available presentations on the session pages. We’re excited to have the world’s top business leaders, policymakers, researchers and innovators speaking at WCEF 2017. See the list of all the speakers. Networking at WCEF2017 is easy! A number of side events will be held together with WCEF2017 – check out the list! Side events include site visits and networking activities around a specific topic related to circular economy, for example. Most of the side events take place on Wednesday 7th of June. Side events require separate registration, see the details below. The information is updated continuously. Next-Generation Leadership in the Circular Economy – How should it look like? WCEF2017 is the place to be and to meet future partners and experts on circular economy. Explore the circular economy solutions presented at the marketplace, share your ideas and visions on the Opportunities Stage and meet interesting new people at the event. The marketplace at WCEF2017 is an exhibition area where selected organisations and companies around the world bring their circular economy solutions into the spotlight. Check out who is coming to the marketplace and prepare yourself for interesting conversations! If you have an insight or idea to share, bring it to the Opportunities Stage! You can book a time slot for a three-minute speech on the spot, hop on the stage and inspire people. Or just come by to listen and discuss the ideas of tomorrow. Go up to the stage host to book a slot – just look for the Opportunities Stage sign! Meet future partners and experts on circular economy at WCEF2017. You can arrange face-to-face meetings with other event participants at the Lakeside Chats area with the help of the Brella Networking Tool, which you can find through the WCEF2017 app or by registering here! World Circular Economy Forum 2017 takes place at Finlandia Hall in Helsinki, Finland. Helsinki can easily be reached from anywhere in the world. Several hotels within walking distance of the conference venue offer special conference rates. More information about travel and accommodation and special conference rates in WCEF Event Info. Finlandia Hall, the venue of World Circular Economy Forum 2017, is a dynamic, multipurpose venue located in the centre of Helsinki. 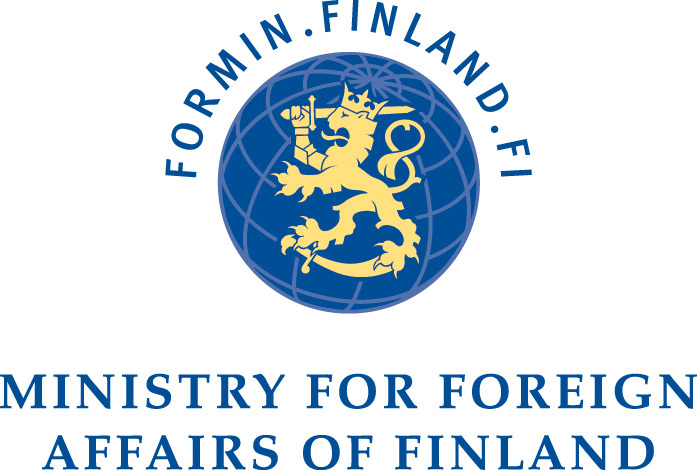 Read more about location and transportation to Finlandia Hall on the website of the venue. Finlandia Hall is one of the most iconic buildings designed by world-renowned Finnish architect, Alvar Aalto. 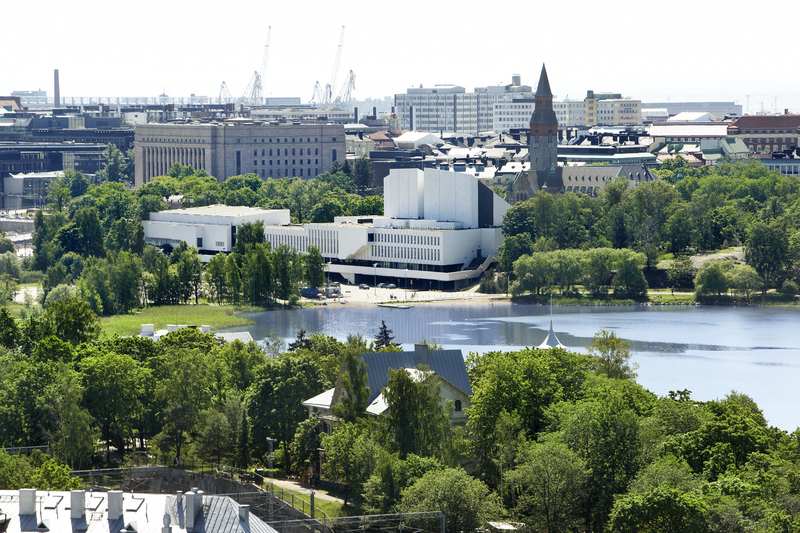 Finlandia Hall is committed to pursuing ecological responsibility in all its operations. For example solar panels were installed on the roof of the venue in December 2016. Finlandia Hall is among the first event centres in Europe to utilise solar energy for the energy needed in the premises. More information about social responsibility principles at Finlandia Hall. WCEF2017 press accreditation is closed. For more information, requests for interviews etc., please contact Communications Specialist Sanna Autere.